The crown is shaped into a Pin-curls style with a large braid surrounding it. 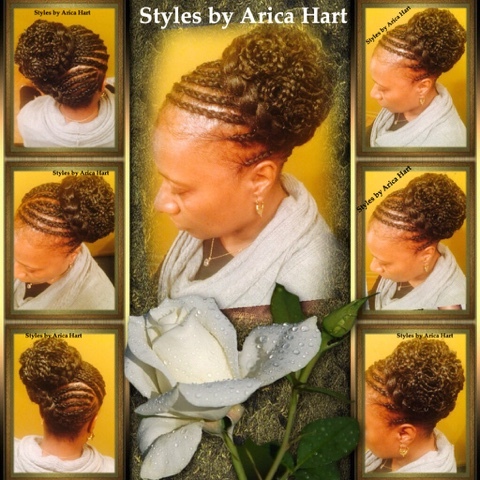 This Style has A Few Small Braids crowning the forehead & transcending into pin-curls. 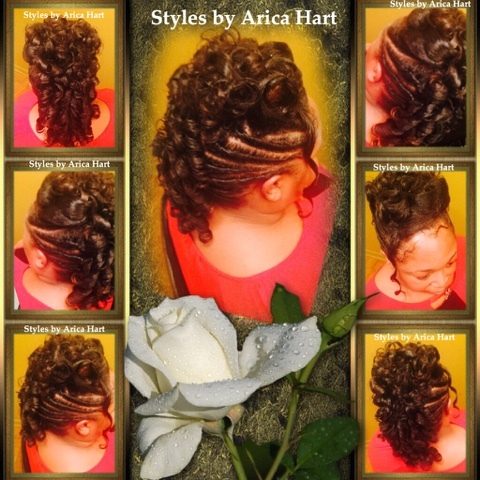 This style has twist on both sides and curls draping down the middle. The front has a variation of barrel & pin-curls. 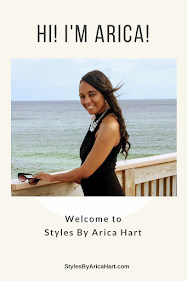 Subscribe to "Styles by Arica Hart" on YouTube ! 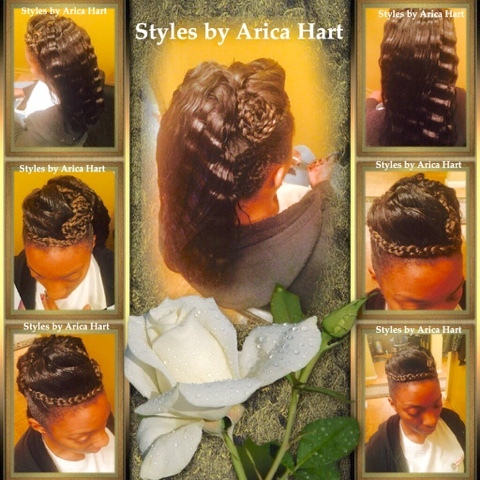 * Find more videos of theses hair styles at "Styles by Arica Hart" on YouTube. Subscribe!